Between March 6th and March 22nd 2015, 1,468 Albanian-Americans took part in an online survey, of whom 869 completed the full survey. The survey studied the ways in which the active Albanian-Americans would like to engage in the development of their home countries. 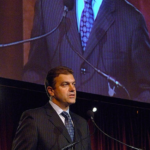 It also inquired on how many of these Albanian-Americans would like to be engaged in an Albanian Diaspora Program. Identification with Albanian Roots: The respondents identify very strongly with their Albanian roots. On a scale from 0 to 10, 73% of the respondents gave values of at least 6, and 36% gave values of at least 9. Culturally, half of the respondents identify themselves both as Albanians and as Americans. The other half is split between those feeling more Albanian and those feeling more American. Proposed Types of Diaspora Engagement: The most popular means of engaging in the development of the home region are education (81%) and professional exchange (76%). About 63% of all respondents would like to engage through humanitarian aid, 54% through business development and trade, and 47% through investments. 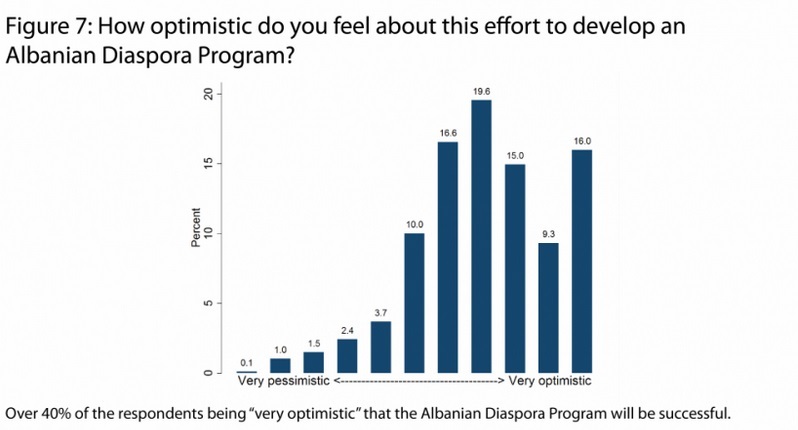 “The survey results paint a very favorable picture of the Albanian-American Diaspora’s willingness, ability, and commitment to be engaged in an Albanian Diaspora Program. 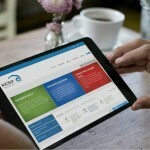 There are several hundred highly educated individuals from a variety of backgrounds who would like to be engaged in professional and educational exchange, investment, and business development. The survey respondents optimistically demonstrate that they can be a positive force for change and economic development in their home countries. 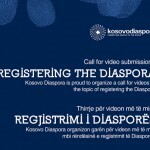 CALL FOR VIDEOS ON DIASPORA REGISTRATION!